Jagiellonian College invites academics to participate in conference: „Instruments Encouraging Local and Regional Development”. The conference will take place in Toruń (Jagiellonian College, Jęczmienna 23 St.) on May 11th, 2017. Legal and real possibilities of creation of the instruments promoting development of communities, counties and regions. Legal position of the local selfgovernments. Activity of selfgovernmental institutions in the implementation of strategies of development of the communities, counties and regions. Institutional and financial instruments in managing the local and regional development. Public private partnership and realization of the aims of selfgovermental. 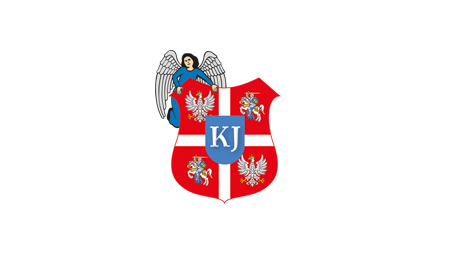 Academics interested in participation in the conference are kindly asked to contact: konferencja@kj.edu.pl.